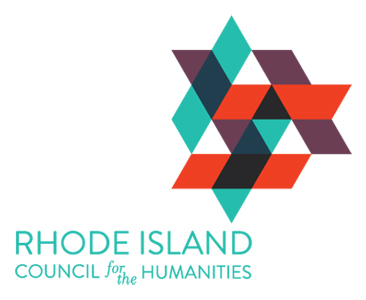 A joint initiative of the Rhode Island Council for the Humanities, Brown University's John Nicholas Brown Center for Public Humanities and Cultural Heritage, and the Rhode Island Historical Society, Rhode Tour is a smartphone app and website that uses text, sound, and images to bring Rhode Island stories to the palm of your hand. Open Rhode Tour and the map shows you stories near your location. Or look at the list of tours and follow from pin to pin to learn about the places, for example, where Black history was made, where to explore the culinary roots of the state’s food evolution, and where to find forts used during the Revolutionary War. Some of the stories are about places you can see and wander about today, and some tell you—in famous Rhode Island parlance—where or what a place used to be. Click on or tap the icons in each story to see photographs and paintings, hear oral histories, and view video clips that show and tell you more. While some tours take you over hill and dale to see the big picture, others can be an afternoon walk. Look at the places that made Providence a 19th century capital and then explore its latter-day renaissance, learn about the state’s many immigrants, and appreciate Rhode Island’s distinctive Colonial stories. 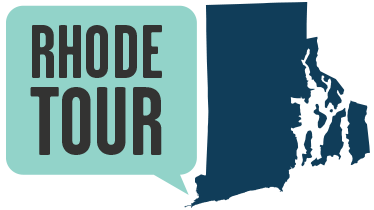 Visit www.rhodetour.org to take a thematic tour sitting at your computer, or download the app for free from the Apple Store or Google Play to experience Rhode Island in a whole new way.